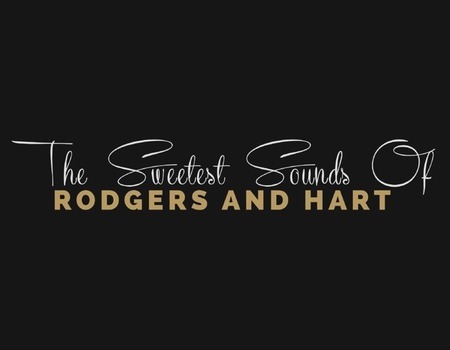 Squires and Ferris Productions invite you to take a look into the sweetest sounds of Lorenz Hart's witty and sophisticated but romantic lyrics and the immortal sounds of Richard Rodgers music. Refresh your memories of great songs including Blue Moon, My Funny Valentine, Bewitched Bothered and Bewildered, and take a refreshing look at the lives of their creators in this special and hugely entertaining evening for all generations. Starring West End performers Claire Moore and Robert Meadmore. Devised and directed by Dougie Squires.